There is a need for guidance in order to interpret city strategic objectives and to translate these into infrastructure, actions, outputs and outcomes. Through this project, Land Development Transaction Support, the CSP intends to improve municipal management of land development processes. The output for this project is a Guideline for Catalytic Land Development (Programme Preparation). Catalytic Land Development is a complex process requiring multi-disciplinary input and expertise. MCA has assembled an expert team of technical experts to draft the guideline. This is supported by a Project Management Team (CSP and GTAC) and an Editorial Committee. 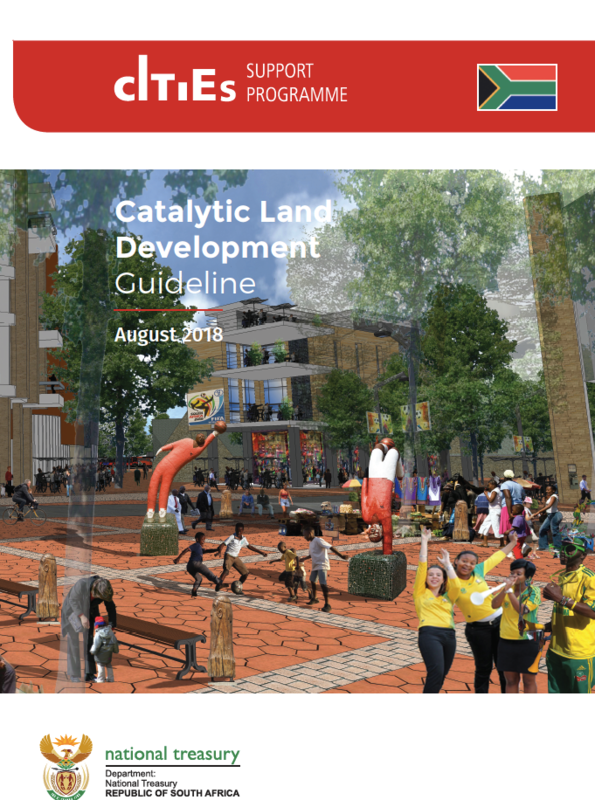 The Guideline will be used by City Officials planning and preparing transformative land development projects.